Look here to find the latest product releases, industry updates and news releases from IRMA, our Resin Manufacturers, Hobby Suppliers or other related organizations. We here at IRMA strive to keep everthything as recent as possible for our Members and all concerned! 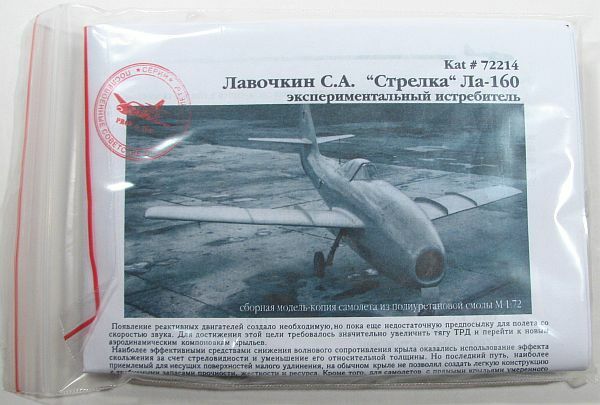 Our good friend at PROP & JET, Mr. Musa Zekoreev, has issued some more early Soviet jet aircraft! You can purchase these kits through IRMA. Just look for the price list on the IRMA Home and Updates! pages. LUPA Aircraft Models BV of Holland has five new releases for those interested in commercial aviation. 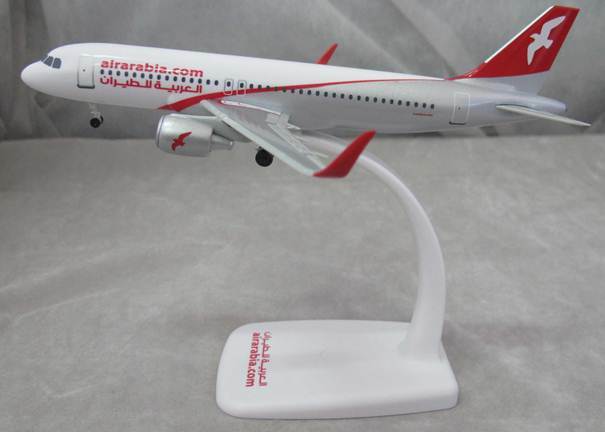 This is the A320 in 1/200 wearing airarabia.com markings. Here is the CRJ1000 in 1/100 scale in AIRFRANCE livery. 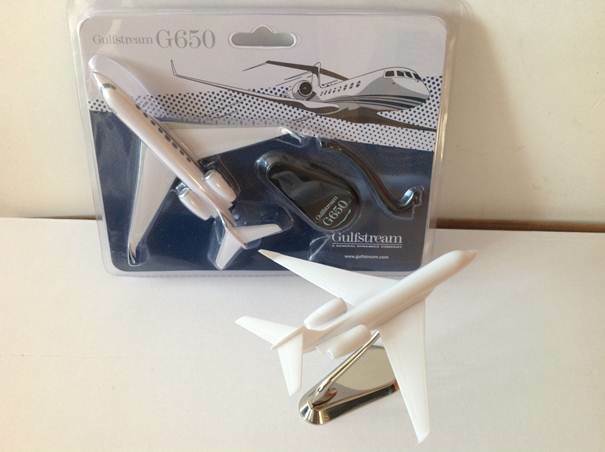 Next is the Gulfstream corporate jet in 1/200. 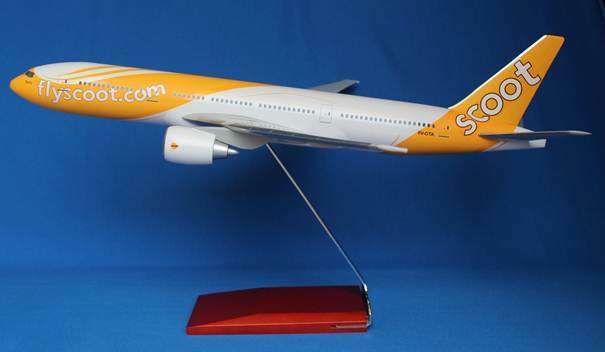 The B777 VIP in flyscoot.com markings at 1/100. 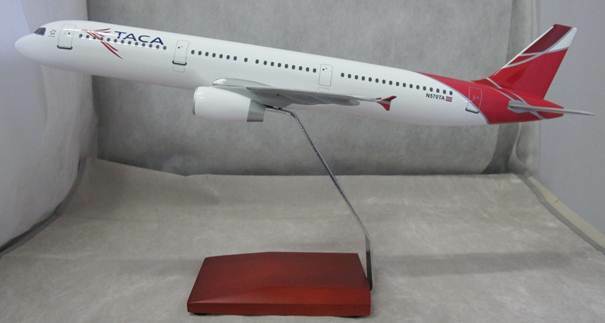 And the A321 VIP in 1/100 in the TACA paint scheme. You can find these and more at www.lupa.nl. Latest Announcment: IRMA Kit No. 5 CTA Heliconair HC-I Convertiplano is now released! Look for a build article this coming week. First run almost sold out! *Limit two kits per IRMA Member discount rate and orders in general due to current demand. Discount rates do not apply to commercial orders. SPECIAL ANNOUNCEMENT: IRMA Kit No. 4 is now released! 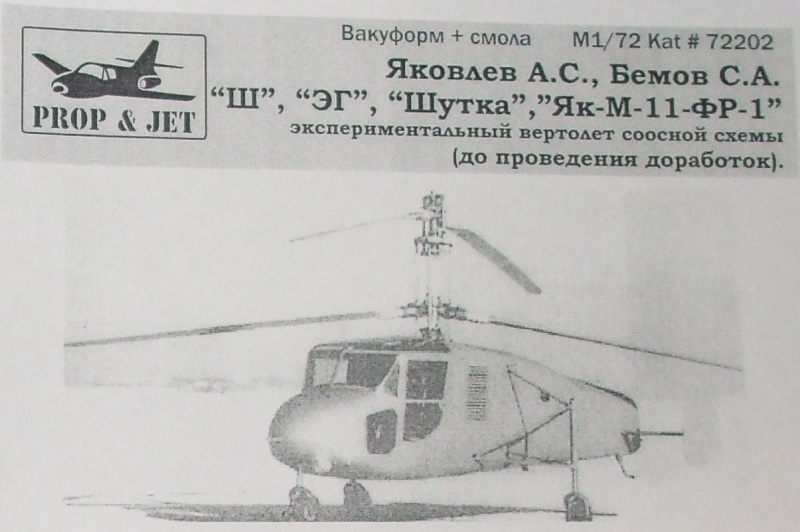 The Varga RMI-1 X/H in 1/72! Reserve or order now because these are going fast! At Sharkit our good friend Renaud Managallon has two amazing new kits! This aircraft was designed in the 1970s and flew in 1979. Aside from the unusual cockpit layout and tail configuration is the power source, a flat-six cylinder piston engine driving a ducted fan! 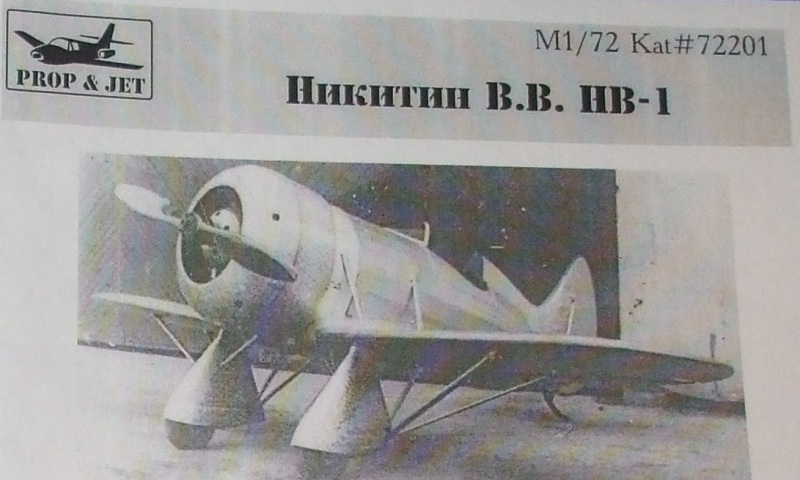 Similar to the Stipa-Caproni of 1932. 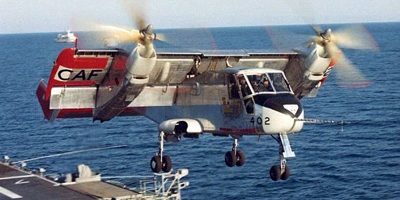 The CL-84 was Canada's foray into V/STOL aircraft during the 1960s. 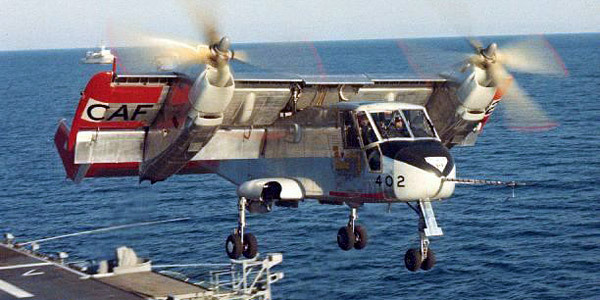 The Dynavert flew in 1965 and four prototypes were constructed. Upon conclusion of an accident-free test program no orders were received, not even from the Canadian Government. All prototypes were retired in 1974 and survivors are now in museum displays. 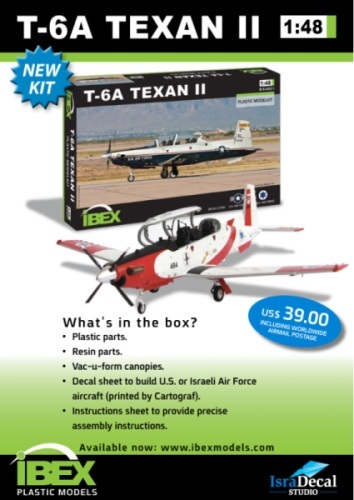 The Beechcraft T-6A Texan II is the current trainer used by U.S.A.F. and U.S. Navy as well as several other operators including Israel, Greece, Iraq, Morocco, Germany and Canada. Built to replace the original North American T-6 Texan of 1935, the T-6A Texan II took to the air in the 1990s. Powered by a Pratt & Whitney Canada PT6A-68 turboprop, the Texan II has proven popular and practical for the air forces and navies of all nations utilizing it. Kit includes plastic parts with resin details and vacuform canopy. This was the old kit #7255 and will be new kit #92111. The Flying Ram was an assault fighter jet from 1945 designed to "clip" enemy bombers with its re-enforced wings by ramming into them and cutting off wings and tail structures. It was unusual in that the pilot lay prone to minimze the effect of G-forces. Unfortunately the maiden flight ended in disaster when flight control was lost. 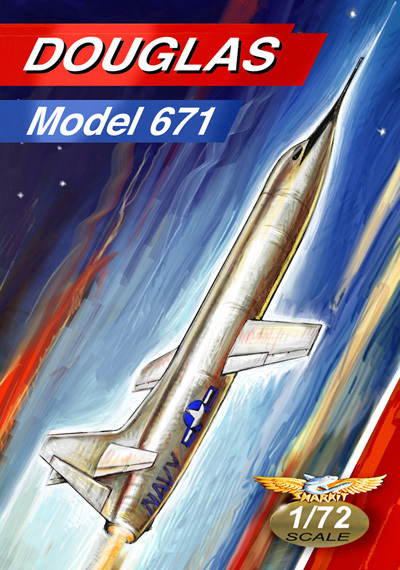 The program was continued with the Northrop MX-324 rocket powered version (available from Unicraft Models in 1/72). The Spartan 7W Executive was designed for those that could afford the best during the 1930s and was first flown in 1936. Many became the first corporate aircraft for business executives. The design was so good that the aircraft competed in the 1939 Bendix Air Races, placing 5th. Even after WWII many companies such as Texaco continued to use the Executive until the introduction of corporate jets. Many Spartans remain in flying condition by private owners. IRMA Kit No. 3 is released! First jet design to be built and perhaps tested in 1910! IRMA Kit No.2 Shenyang JJ-1 is released! Decals are for the three prototypes of the People's Republic of China. JJ-1 stands for Fighter Trainer in Chinese (Jian Jiao 歼教). IRMA Kit No.1 CXP-1001 is released! 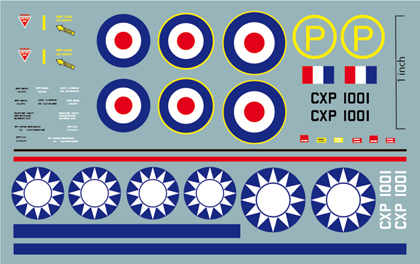 Decals are for a Gloster prototype CXP-1001 and a Republic of China fighter. 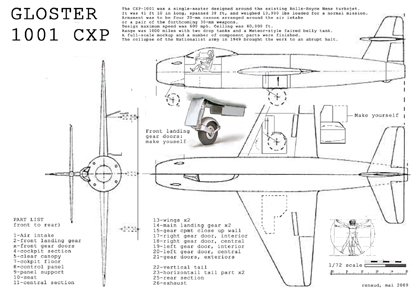 "CXP" was the Gloster designation for the "Chinese Experimental Pursuit" aircraft which was designed for production within China. Completed in ROCAF colors, olive drab upper-surfaces, light blue underside with White-Sun-in-Blue Sky roundels and the 12 stripe tail surfaces to reflect the original Chinese day. 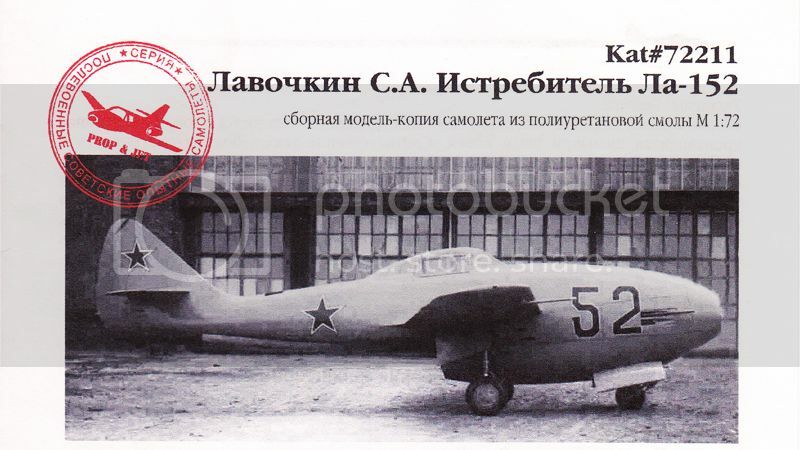 From Prop & Jet in the Russian Federation come three new kits of pioneer Soviet aircraft in 1/72: the Yakovlev Yak-50, Yakovlev Yak-M-11 and Nikitin NV-1. 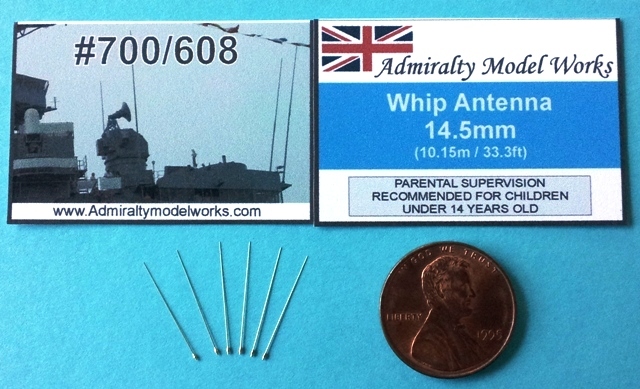 The detail is simply amazing and compares to the finest injection molded plastic kits! 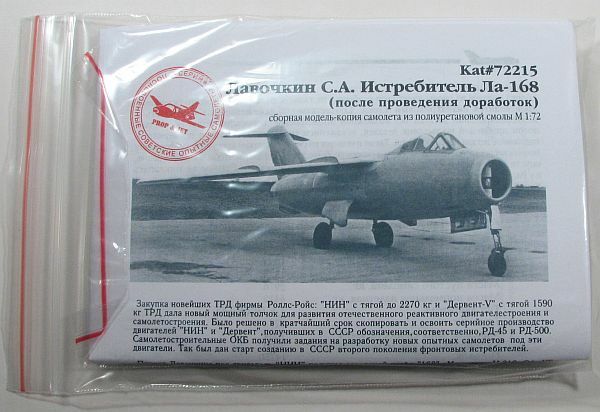 Instructions and paint schemes are in Russian, but clearly illustrated. IRMA is working with Prop & Jet to translate all for your enjoyment. We hope to see many more kits from Prop & Jet! If you are interested in any of these kits, please see the Reviews Page 7 for prices and ordering information through IRMA. We highly recommend them! 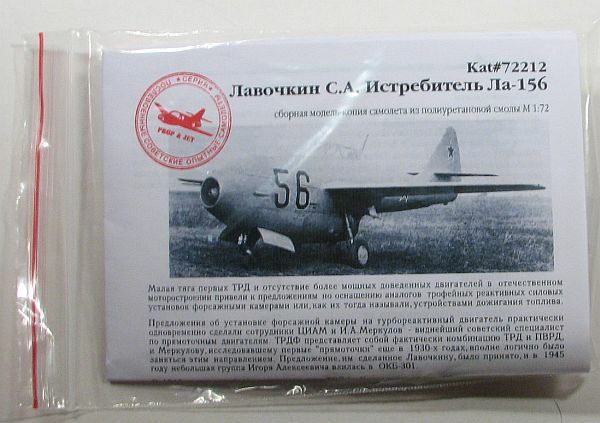 The Prop & Jet Yak-50 in (Kit #72207). Another great kit from Sharkit! 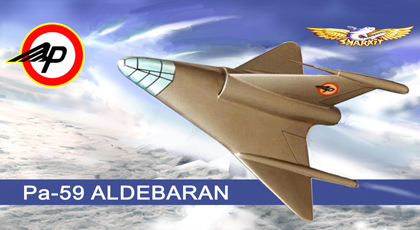 The Payen Pa-59 Aldebaran was a French VTO project from the 1950s. The Pa-59 took off standing up, with the pilot prone to the canopy, then landed on three skids. Power was a SNECMA "Atar" turbojet and a speed of Mach 1 was envisioned. 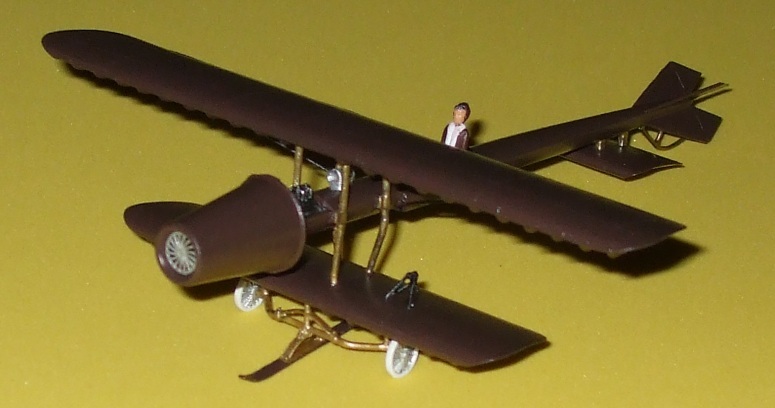 This is an excellent representation (alwasy from Renaud) in 1/72! Decals printed by IRMA. 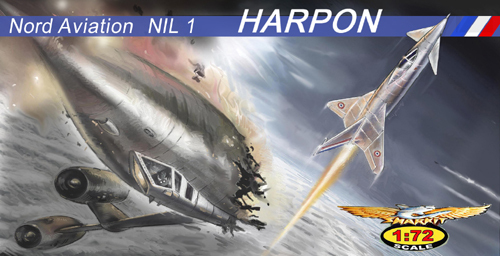 Here is the latest release of Sharkit, the Nord NIL 1 Harpon "Harpoon." This was a design study of 1953 for a French interceptor that could fly in the region of Mach 1.30 to 1.60. 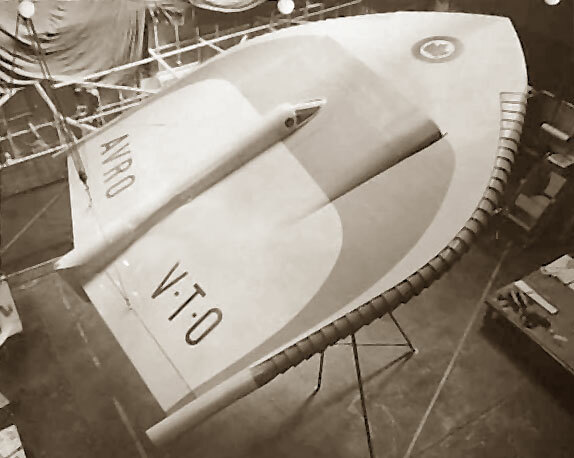 Several versions were considered with the NIL 1 being powered by the rocket alone. From Sharkit comes a new desktop model of the Trojan YAT-28e "Coin" in 1/72. This is the SNACSO Dever, a post-war French vertical lift-off project. This comes with decals made by IRMA. Yet another little known project as only Sharkit can bring them! This is the BTZ 527-01 Bruche, another post-war lifting body project between France and Germany. This too contains decals by IRMA. More on these kits is available at www.Sharkit.com. Czech Master Resin - CMR has just announced a series of new kit releases in 1/72 resin format with decals, color schemes, photo-etching and some include the paint mask. 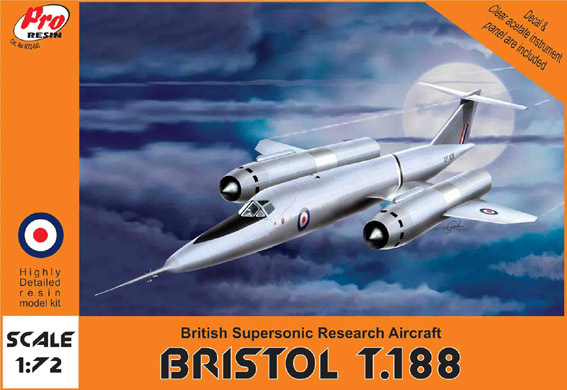 The Briston T.188 supersonic research aircraft of the United Kingdom and the Fairey FD.1 delta-wing reserach jet. 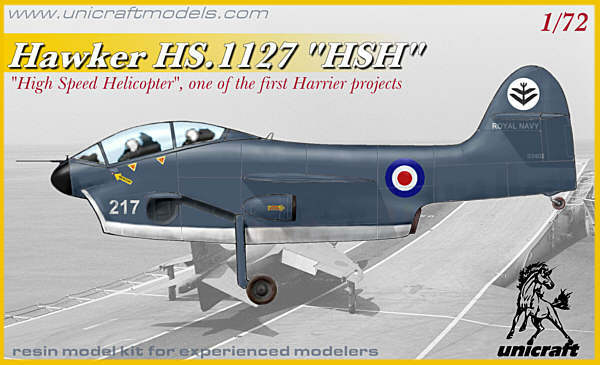 There is more information on these very interesting aircraft at www.Olimpmodels.com. Below is a new release available through DCMmodels of the Kyushu J7W1 震電 Shinden Kai "Magnificent Lightning" in 1/32 resin and plastic by Zoukei-Mura, Inc. Superwing series. The kit contains 251 parts with superb detail. A resin engine and metal landing gear are also available. You can find more details at www.coopersmodels.com. From BLAP! models come two interesting kits! One projected and one hypothetical. Both intruguing. IRMA's third kit to hit the market! This model was cast by the very reputable company of FanKit Models. 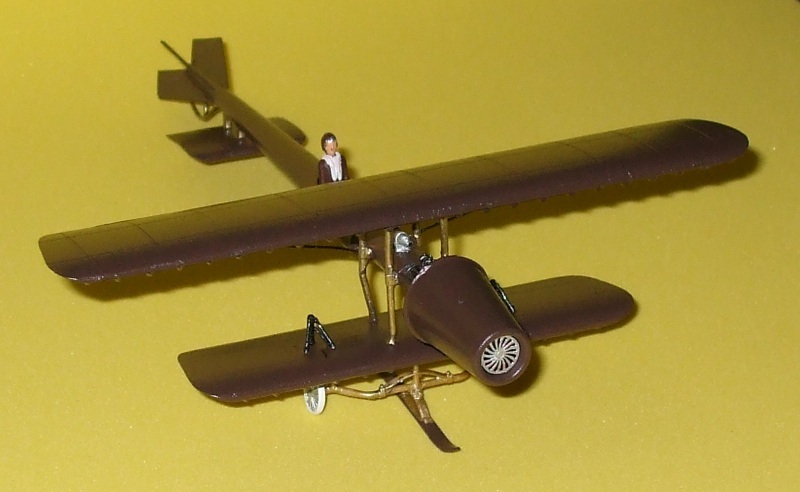 The Coanda-1910 is our third in a production list that now includes 35 never-before-done rare kits planned by the International Resin Modellers Association. *Limit of two kits per member at discounted rate. IRMA discounts do not apply to commercial orders. This is the second kit by the International Resin Modellers Association! 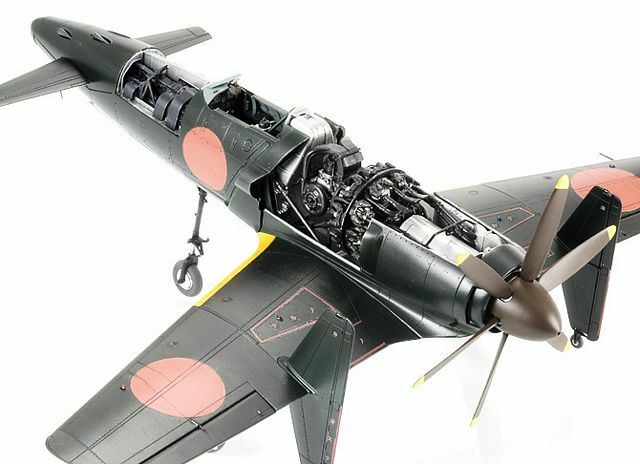 The new 1/72 Shenyang JJ-1! This is another joint venture with Sharkit and the second of 12 rare kits planned by IRMA. For the history of this aircraft, please go to the Articles 6 page "The 红专-503 Hong Zhuan "Red Special" or 歼教-1 Jian Jiao "Fighter Trainer" also know as the Shenyang JJ-1." Here is our first kit by the International Resin Modellers Assocation! Our new 1/72 IRMA Gloster CXP-1001! This is a joint venture with Sharkit and the first of 12 rare kits planned by IRMA. Immediately after the end of hostilies with Imperial Japan, Nationalist China found itself embroiled in a civil-war with Chinese communist forces backed by the Soviets. With virtually no modern aircraft industry to create an indigenous fighter, a government delegation was chosen to represent the nation in this quest. 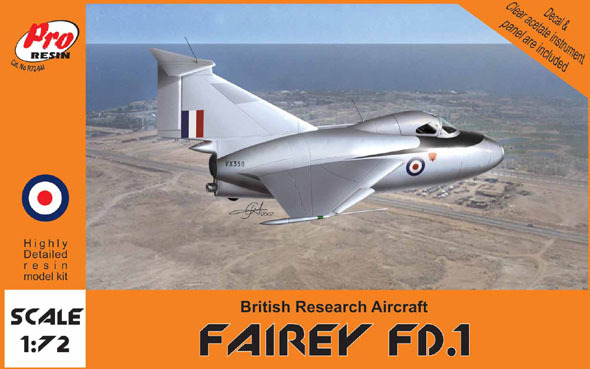 After several inquries abroad, the delegation found that the Gloster Aircraft Company in the United Kingdom could meet the requirements for the proposed fighter China needed. Work was began immediately leading to a full-scale mock-up. However, doubts began to arise for continuation of the Republic of China at war. It was decided that work would still progress, as the contract specified, with some component parts being completed. Finally the project was cancelled by the British government partially due to the Nationalist evacuation to Taiwan and Haninan Islands. After the loss of Haninan the British felt that the Republic of China was about to be wiped out and didn't want to start with bad relations between the United Kingdom and the new People's Republic of China. Thus ended China's first jet endeavor. This is the original Douglas D-558-III Skyflash Model 671 which preceded the Model 684. This kit is put out by Sharkit and can be seen at www.sharkit.com. <===== Completed model at left with more information on Manufacturer of the Year page. Illustrations and photos (left) by Sharkit. 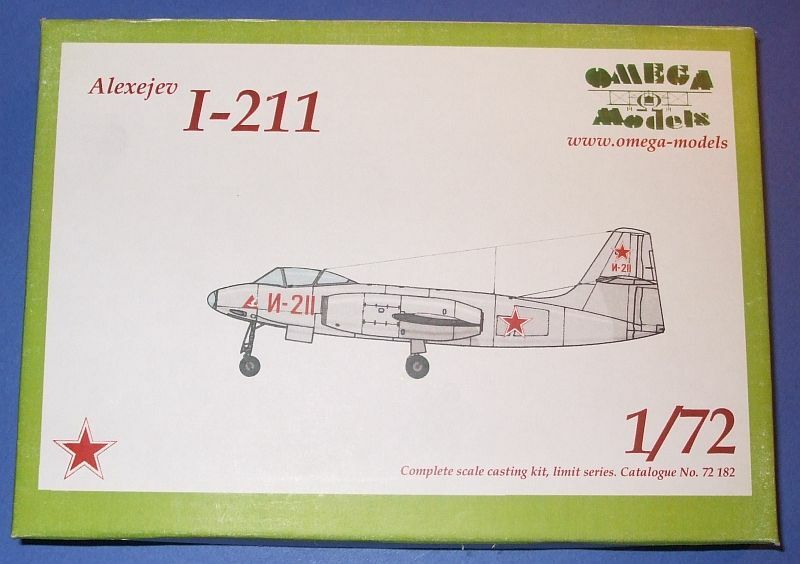 Here is the much anticipated Alexeyev I-211 in 1/72 from OMEGA Models! Please see Reviews Page 5 for details, a review and contact/ordering information. Good job Jan! A brand new kit from BEL-AIR MODELS is now on the market. From the design studio of Bob Dros comes their first kit! 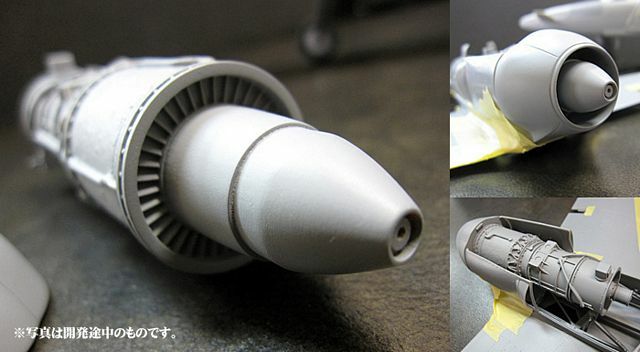 The details are simply fantastic and this will be an entirely new experience for anyone in resin modeling. One main difference is that these kits are solid body, like the old AirTec ones. The quality is simply great and the subjects most unusual. A must for any collection! We will be doing an article on it in the month of November. 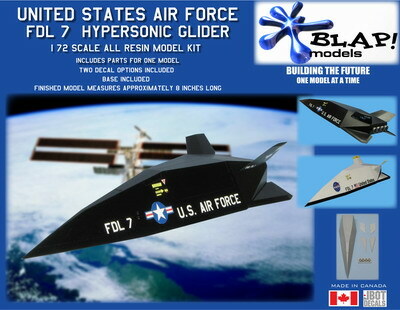 To see this kit and the top-notch museum designs, please visit www.Bel-Air-Models.com. Photo provided by Bel-Air Models. 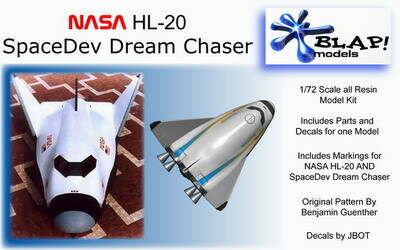 More new releases from Unicraft Models! Initial test design for VTOL carrier based jet. Most interesting! Pre-war German racer design for the 1939 "Coupe Deutsch de la Meurthe" races. This would have competed with the Payen-Melot Pa-22/1R. Oh, what could have been! 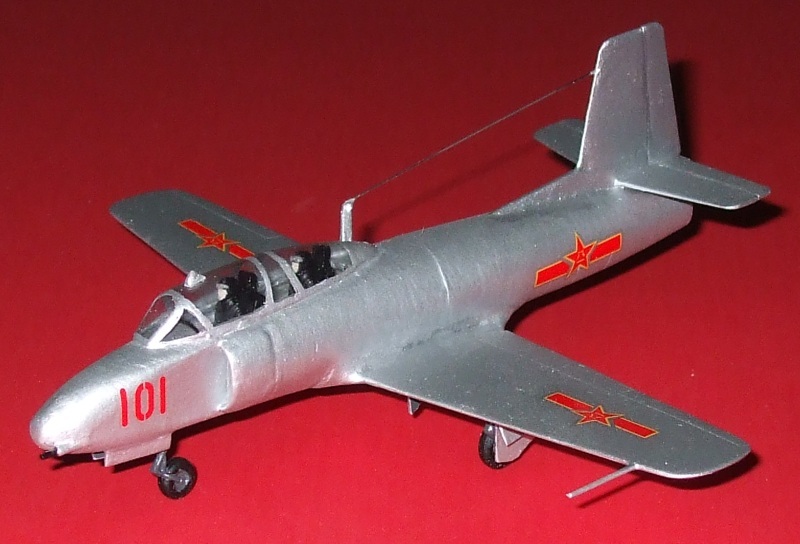 Here is the Lavochkin La-200B version in 1/72. 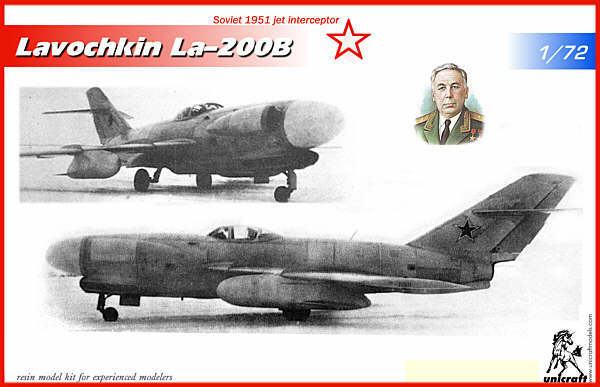 This was an improvement over the original La-200 with the nose intake replaced by a radome and three air-intakes around the engine. 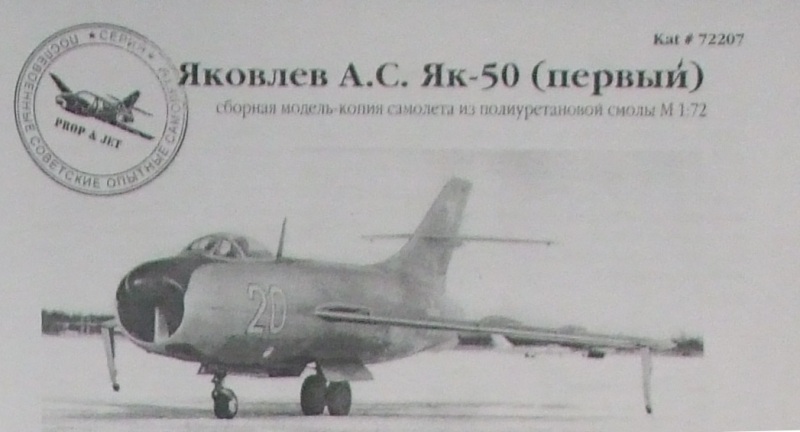 Basically relegated to research, this jet never reached production status. This is the 1/72 Grumman G.71. 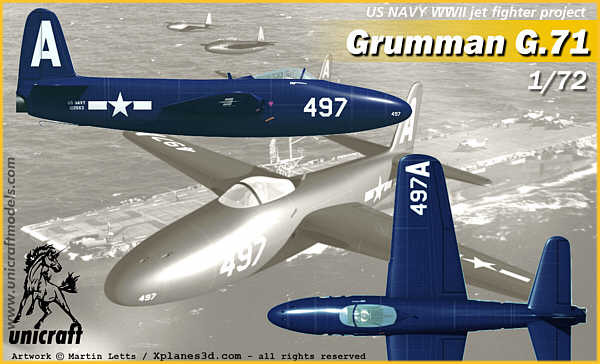 This was the predecessor to the F9F Panther. Although a feasible design, the engine was rated as under powered, hence the Panther! 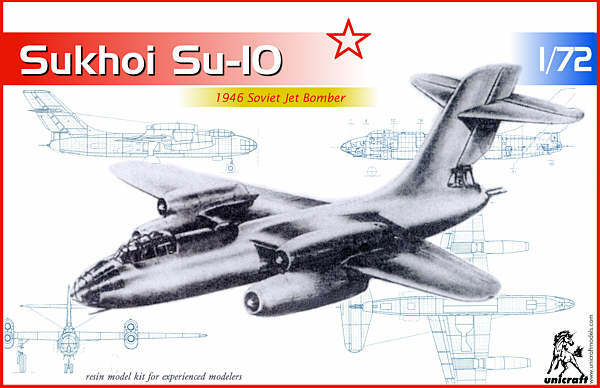 This is the Sukhoi Su-10 in 1/72. The first jet bomber design for this firm, the engines were placed in a similar configuration to late-war German designs. And here is a 1/72 version of the Arado Ar.234 E-1 to enlarge the cockpit and add more firepower. 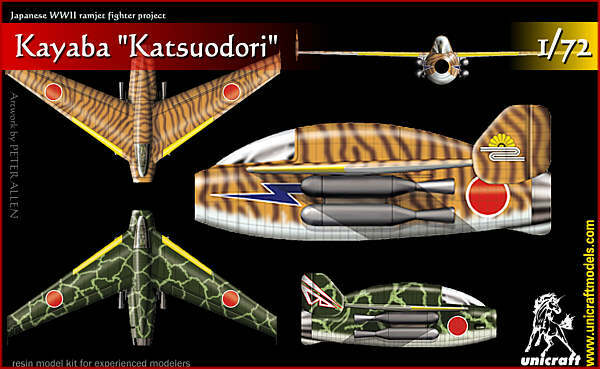 Unicraft Models has also just released a 1/72 resin version of the Japanese Kayaba "Katsuodori" ram jet fighter. 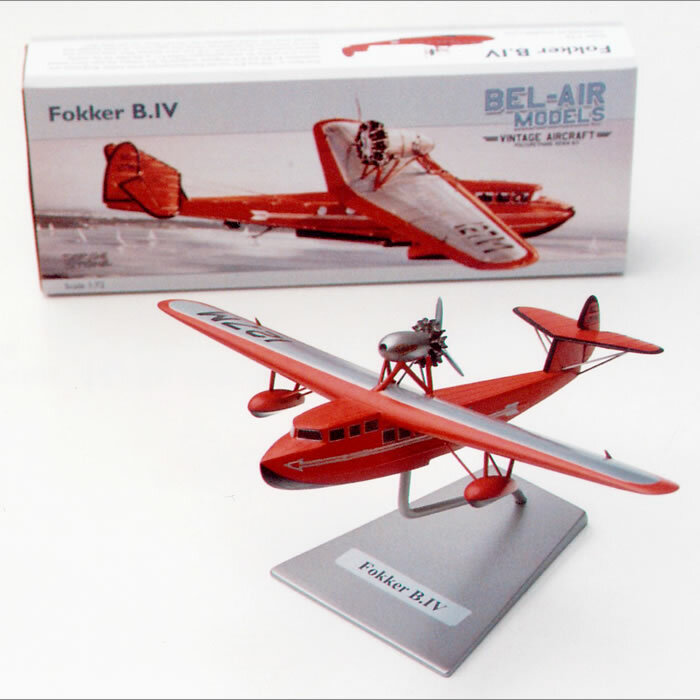 Also the new Focke-Achgelis Fa.336 KH in 1/72. This was a late-war German helicopter project. As usual for the Axis side, too little and too late.